Art is what you see……The inspiration for the pictures are coming from the nature, landscapes and the daily life impressions. Motiv and colorchoice are important and a painting should be an experience that creates expression, life and harmony. 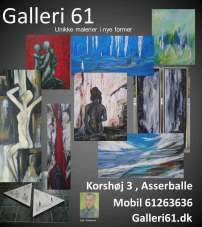 On this website you will find a selection of my own paintings. I am available fore courses and private lessons.